Sometimes we discover terrific meal-time ideas by accident, sometimes by design. But however they show up, we're glad to have 'em. Here are some very clever tips you might want to try that make meals look and taste better than ever. Use bottled salad dressing as a sauce over cooked hot vegetables. 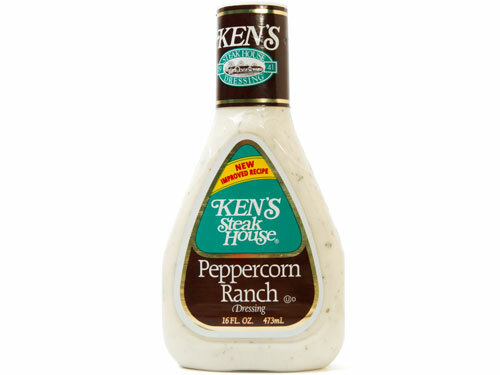 Ranch is especially tasty over steamed broccoli and cauliflower. Add a few cloves of peeled garlic to water when cooking potatoes to be mashed. Mash the garlic right into the potatoes. Spice up French fries with salsa blended with sour cream, instead of ketchup. To keep your skinned chicken moist and assure even browning during baking, spray pieces with olive oil, then season. 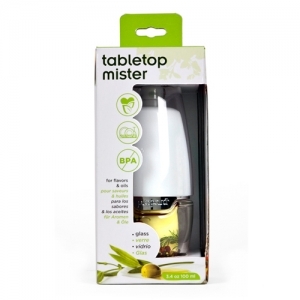 You'll find good oil misters at most kitchen stores. Couldn't live without mine! For a cheesy change, instead of sprinkling grated cheese on pasta or salads, use a vegetable peeler or cheese plane to shave thin strips from a chunk of Parmesan or Romano. Add new interest to fried chicken or fish: Rather than bread crumbs, coat your pieces with beaten egg, then instant potato flakes (not granules), then season with adobo seasoning or seasoned salt. Pan-fry as usual. Try sprinkling shredded peppery Jack cheese on steaming-hot tomato or split-pea soup. This cheese adds a surprising flavor kick. 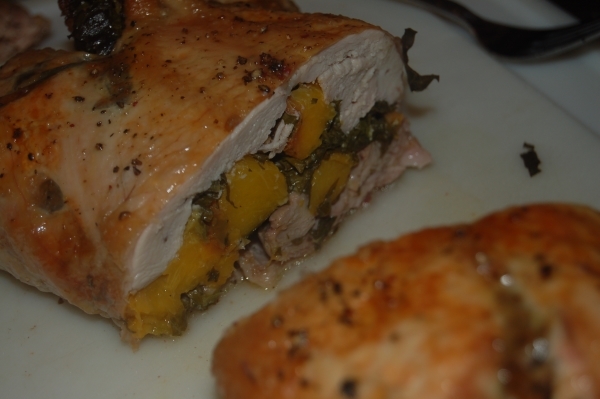 For an unusual and special Sunday dinner, stuff chicken breasts with drained canned peaches, and chopped kale. Baste with the peach syrup once or twice during roasting/baking. Cook carrots, onions, and celery alongside a pot roast, then purée the vegetables to make an extra-flavorful thickened gravy. Sprinkle Worcestershire sauce on bacon before broiling or cooking in the microwave. This flavor combination will wake you up! Add softened plain or chive cream cheese to eggs while scrambling. 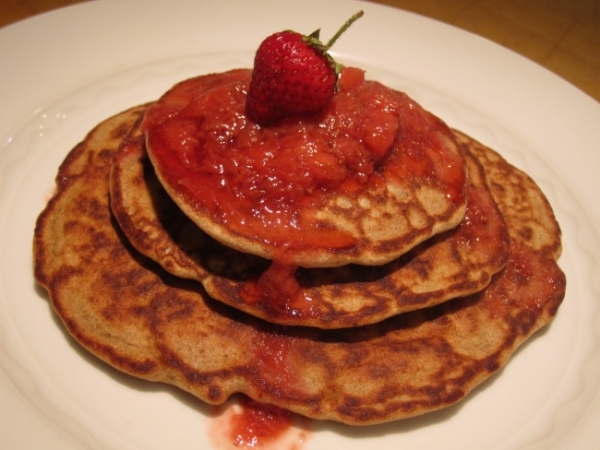 Get more raw fruit into your diet by mashing fresh strawberries with a little sugar and some softened butter and use as a topping for pancakes or waffles; it's also delicious spread on toast and muffins. Use a vegetable peeler to slice cucumber in long strips for a delicious addition to a turkey, chicken, or roast beef sandwich. For a more flavorful potato salad, add vinaigrette-type dressing while drained potatoes are still hot. This way they'll absorb some of the dressing. Add a bouillon cube to the water when cooking potatoes for salad. Substitute raw zucchini or yellow summer squash for cucumber. Tomato slices are standard fare for hamburgers and sandwiches. But surprise folks and substitute roasted red peppers instead. Going gluten free or just trying to cut carbs? 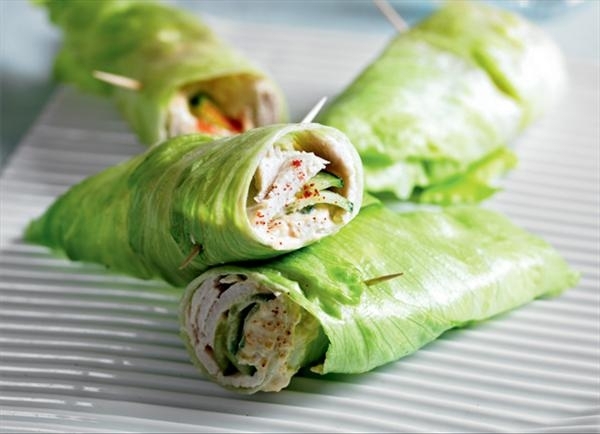 Serve sandwich fillings such as tuna, egg, or chicken salad wrapped in a large lettuce leaf rather than spread over bread. Serve melted jelly as a sauce for puddings, cakes, ice cream, berries, and other fruit. Melted mint jelly is especially nice over chocolate or vanilla ice cream and over tapioca pudding. 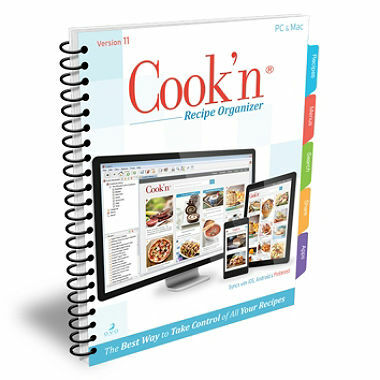 And when you come up with your own terrific meal-time accidents, don't forget to capture them in your Cook'n 11 Recipe Organizer. I have a chapter titled "Happy Accidents" that's growing by the week. Experimenting with meal-making is fun, don't you think? And I love the zing my discoveries add to what's usually just "standard fare!"